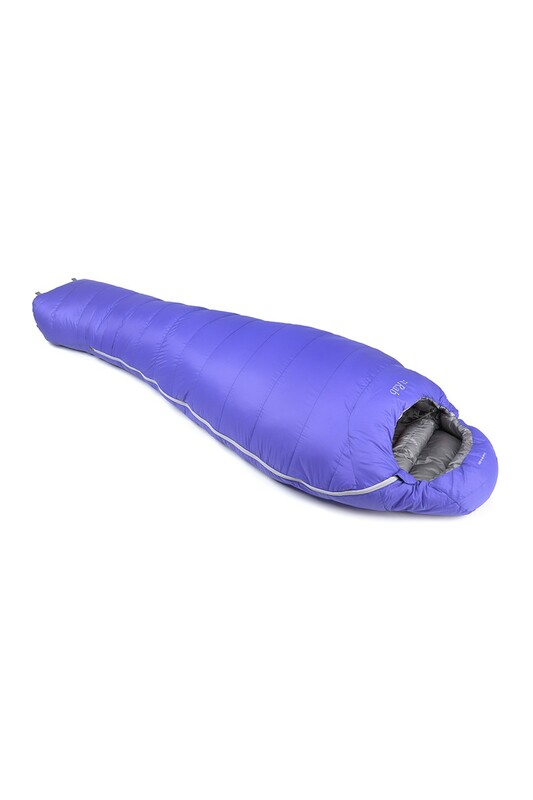 The Neutrino 400 is a light-weight, minimalist down-filled sleeping bag, designed for light-weight end uses, where warmth-to-weight is a prime concern. High quality 800FP European Goose Down is secured by light-weight Pertex� Quantum fabrics, to ensure maximum loft for the down, without increasing the weight of the bag. The Neutrino 400 is styled in a �mummy taper� shape, to dramatically reduce pack size, and features YKK zips throughout. Other key features include am internal collar and hood drawcord, anti-snag zipper webbing tape and a unique trapezoidal baffle chamber design, to eliminate cold spots.